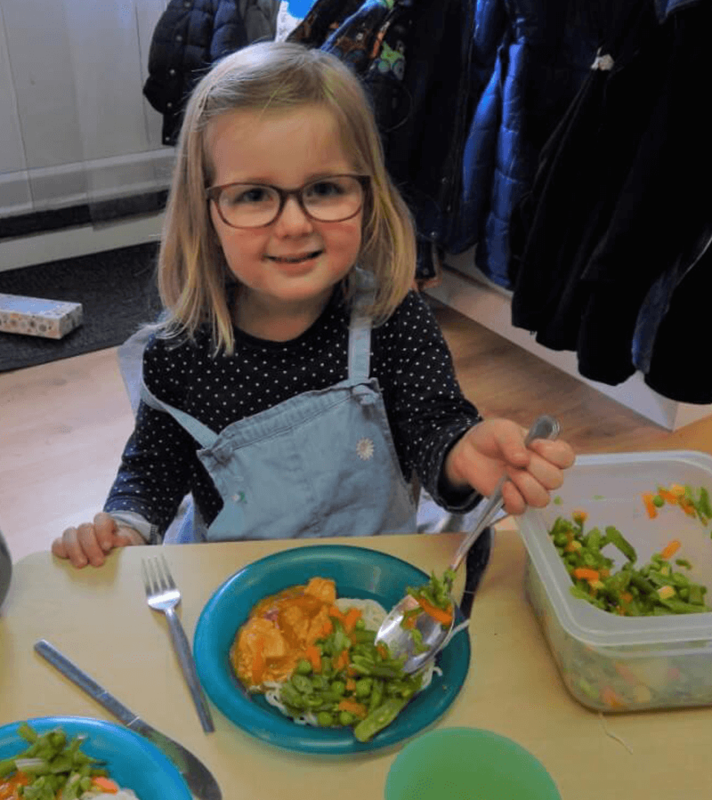 New Beginnings – A wonderful enviroment where children can learn and grow. Quality care, learning and play, where little things make a big difference. ‘placing children first’ for over 13 years..
Set in its own grounds is our beautiful village nursery caring for children aged birth to five. 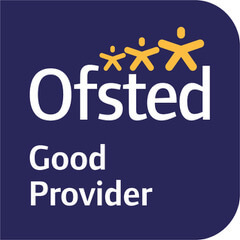 We are very proud of our highly qualified and experienced staffing team, many of whom are mums themselves and our aim quite simply is to provide the best outcomes for children that we can. 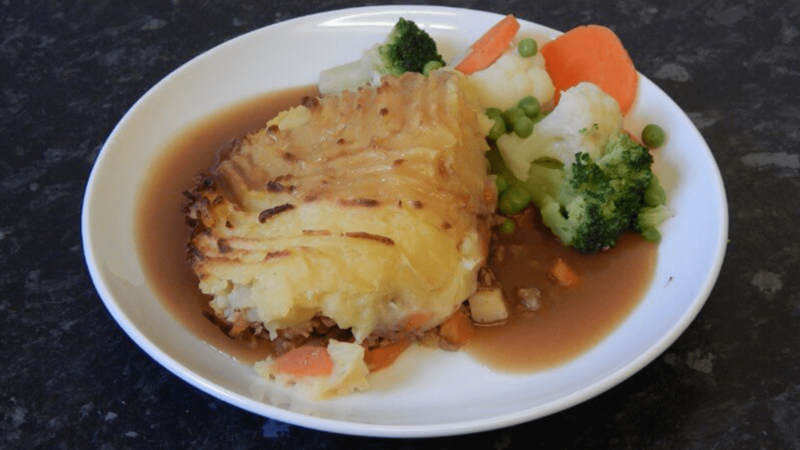 We offer home cooked, nutritious meals prepared fresh each day by our full-time chef. We are conveniently located in central Bourne End with good transport links to London and easily commutable to the neighbouring local towns and villages of Wooburn Green, Cookham, Flackwell Heath, Marlow and High Wycombe. Fancy taking a look around our amazing facilities. Designated sleep area for babies, nappy and changing service included within the price. Special secluded baby room for our youngest children. Age appropriate library sections in all areas with a varied selection of books for all stages of development. Lending library for parents and children to choose books to take home and enjoy together. High quality wooden furniture and toys for the comfort and enjoyment of all. Caring, committed staff whose love of children is paramount and most importantly we enjoy what we do. Dawid is our Nursery Cook and housekeeper. Originally from Poland, Dawid has been in the UK for several years and has previous experience working in a day nursery kitchen. He prepares tasty nutritional meals for the children and helps with cooking activities in the rooms. 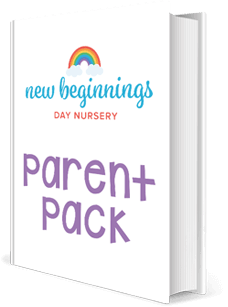 Feel Welcome…….New Beginnings offer a bespoke welcome package for every child when they start with us to ensure a happy, smooth and memorable transition into nursery. We provide an ‘all about me’ booklet that is designed to ensure we know everything we need to know about your little one to ensure your first few months in nursery are as personal and seamless as possible. The New Beginnings ethos for over twelve years has been to build positive relationships with our parents and provide exceptional, dedicated childcare to your child. 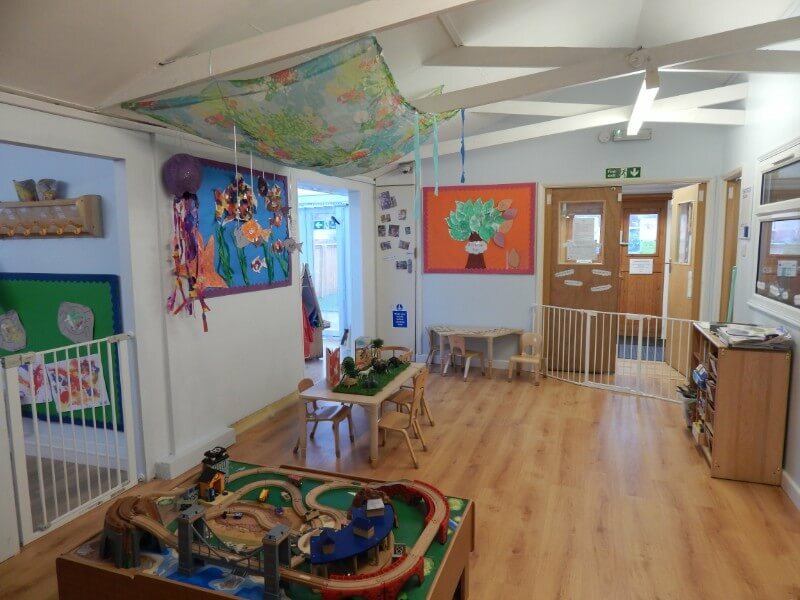 Here at New Beginnings we strive to ensure that every child’s start at nursery is as calm and enjoyable as possible. 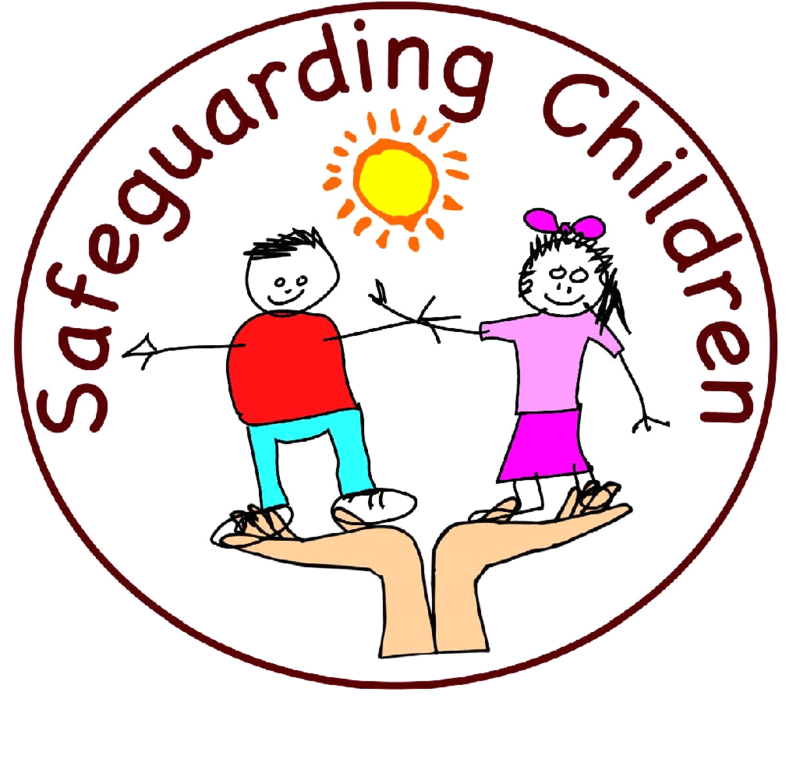 To ensure this we offer a bespoke settling in package tailored to each individual child and family. Our webcam facility is a firm favourite with our parents. Parents can log in and see their children enjoying their day. With cameras in the main areas of the Nursery and outside covering the entrance, we have enhanced security for the safety of our Children. Parents comment positively about the care their children receive and about initiatives introduced to encourage them to support their children’s learning at home. 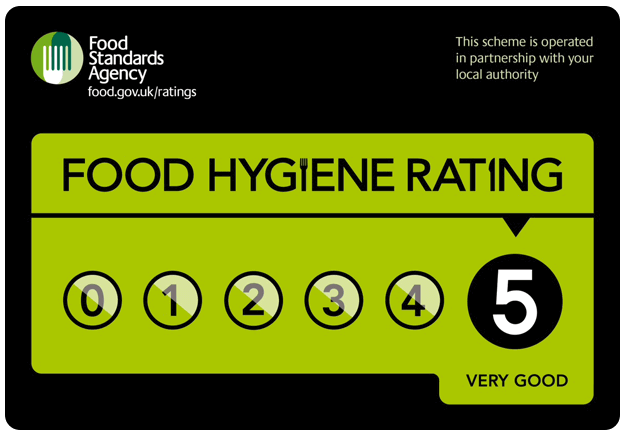 Find out the food we provide and the kitchen services by visiting the parents informtion page. "Children learn to be kind and considerate and they behave well. This helps to provide a positive learning environment for all children"
"Children enjoy a good range of interesting play activities, indoors and outdoors. Positive interaction from the staff skilfully motivates children to play and learn"